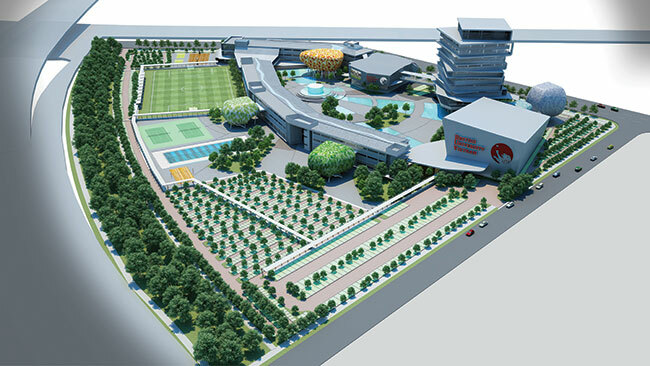 Appointed as the nominated M&E contractor of British University Vietnam with an area of 6,5 hectares, total investment up to $60 million. Took responsibility for supplying, delivering, installing, testing, commissioning and maintaining mechanical & electrical services for the project. The project is located on the Southeast of Hanoi, adjacent to the Red River and Duong River, intersected by the gently flowing Bac Hung Hai, Ecopark is blessed with beautiful vistas of the surrounding countryside and quaint historic villages nearby. 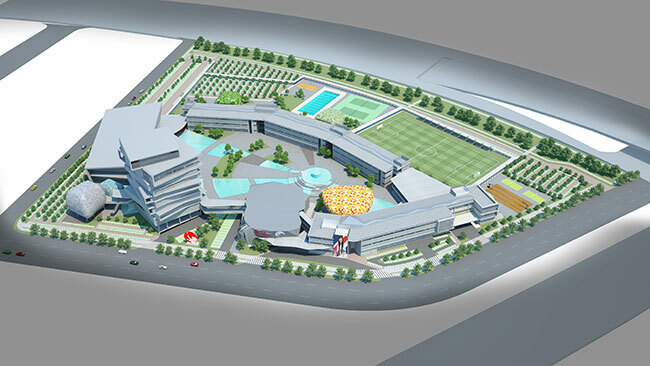 The Ecopark new campus will create more favorable conditions for Vietnamese students to obtain a world- class, highly regarded training and education right here in their home country. 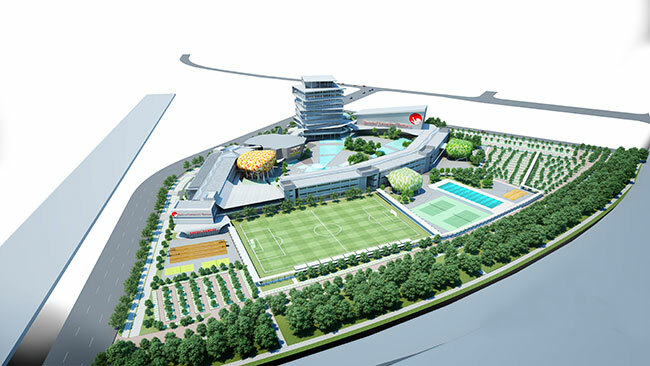 Once in operation, the new campus will be the first UK- standard teaching environment in Vietnam. 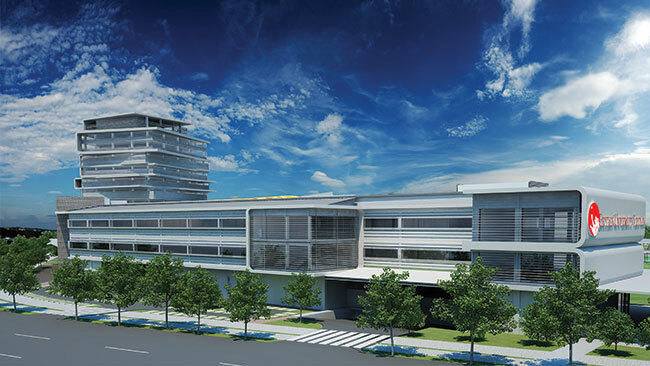 It will accommodate study, research and personal development and host a full-time student population of 7,000 upon its completion. M&E works of the project are expected to be complete by the end of October 2017.